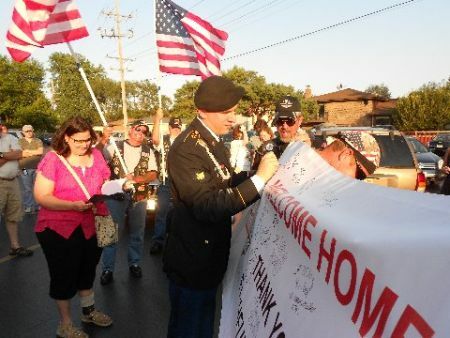 » N.IL: Welcome Home Spc Nathan Rogers Warriors' Watch Riders: WE HAVE YOUR BACKS AT HOME! 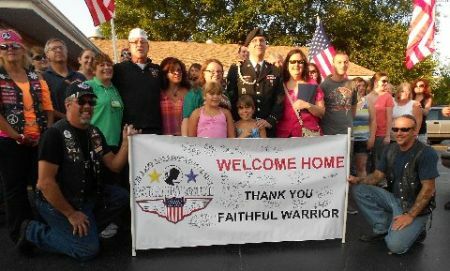 The WWR had the honor of sending off Spc Nathan Rogers in 2010 and was called upon to Welcome him home from his stay in Germany and deployment to Afghanistan. We staged at the same parking lot as when we sent Nathan off, but this time Nathan surprised us and came to the staging area. We welcomed our hero home with hugs and thanks yous and then were on our way to the party being held in his honor. The Hometown police led the way with lights and sirens blairing. Letting everyone know that a hero was home. 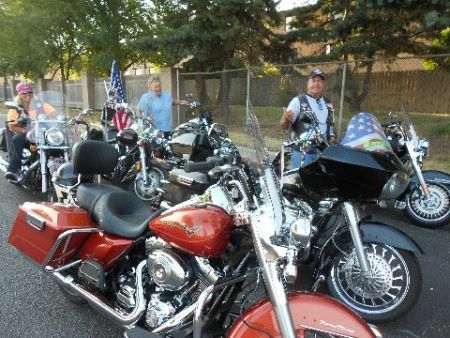 When we arrived at the VFW, there was a crowd cheering and waving flags welcoming home Nathan. Presentations were made, banners were signed and photos were taken to remember this joyous occassion. 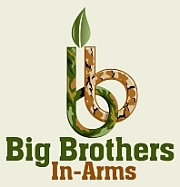 Spc Rogers and his wife were only home for 1 day and then were onto his next assignment of being stationed at Fort Riley, Kansas. Thank you Nathan for volunteering to protect our freedom and good luck on your promotion. 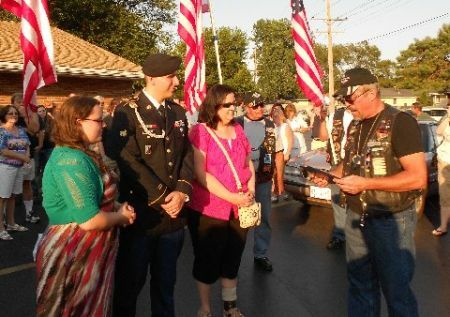 No user commented in " N.IL: Welcome Home Spc Nathan Rogers "